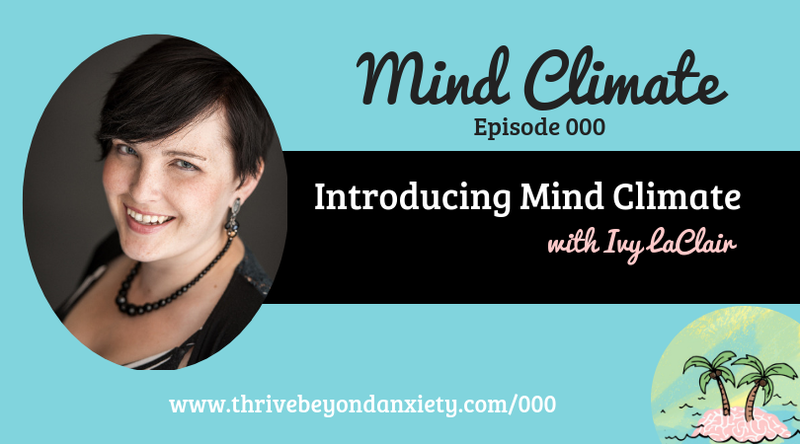 Welcome to my new podcast, Mind Climate! This new podcast is for folks who want to turn their head space into a place fit for a destination vacation. I'm excited to bring you episodes with expert guests and audio workshops that will help you discover ways to change your mind climate from worried, stressed, or overwhelmed to one that's peaceful, competent, and truly enjoyable.